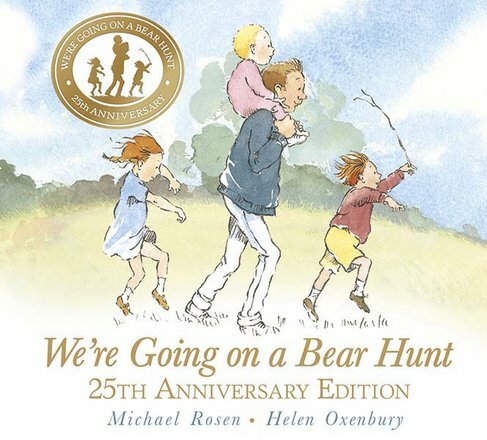 Michael Rosen’s best-loved bear is 25 years old. (But not too old to chase you away.) Here’s the perfect picture book for all you brave readers who love a bearish adventure. Join a family outing through the long wavy grass, the thick oozy mud and the swirling, whirling snowstorm. Do you think you’ll find a bear today? Clue: you’d better be ready to run away! 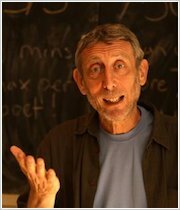 We always love Michael Rosen, but never more than when we’re reading this muddy, swishy-swashy, noisy classic. Can you rhyme it as loud as we can?